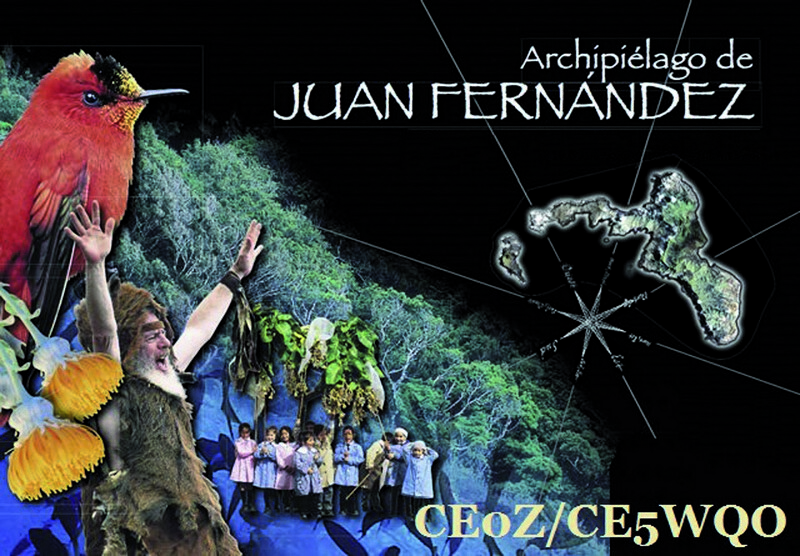 Join me in congratulating Ivan F3AT with his 100th birthday on 7 April. 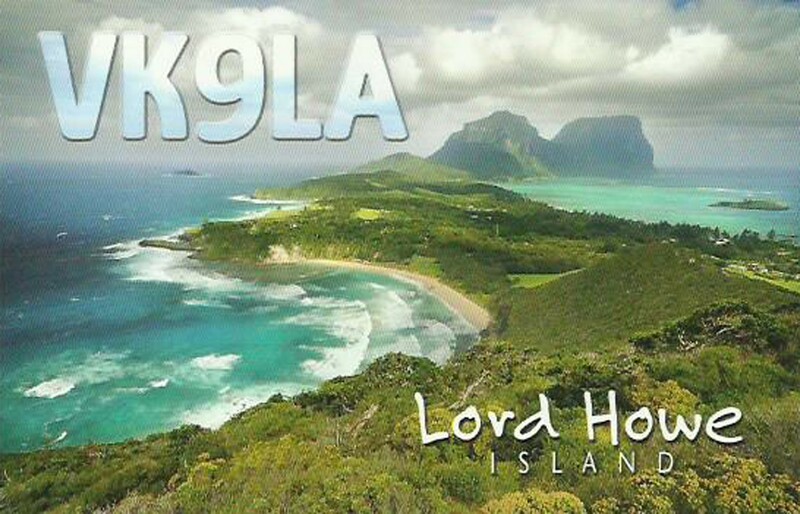 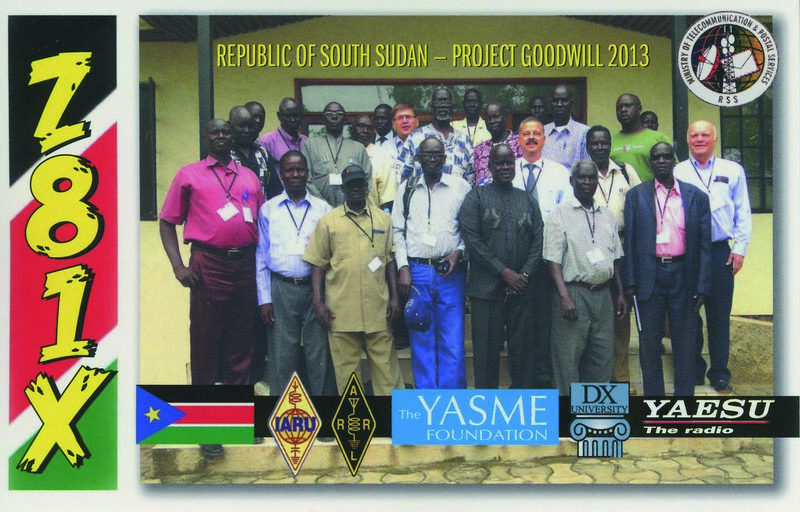 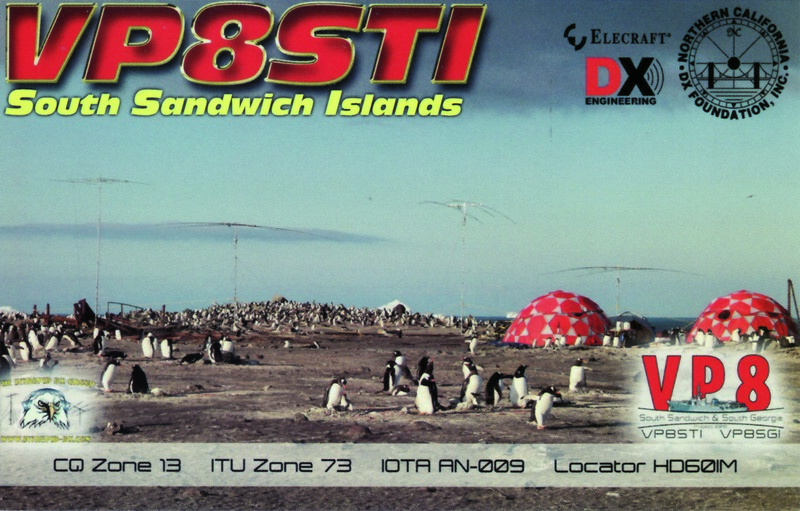 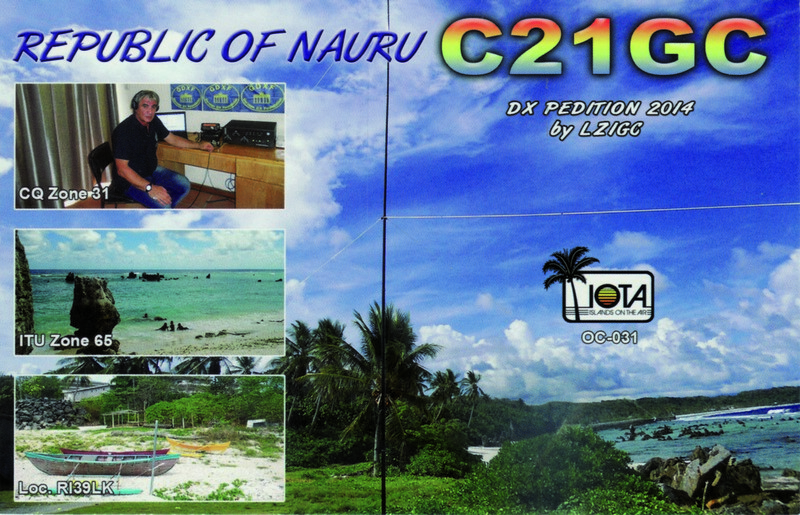 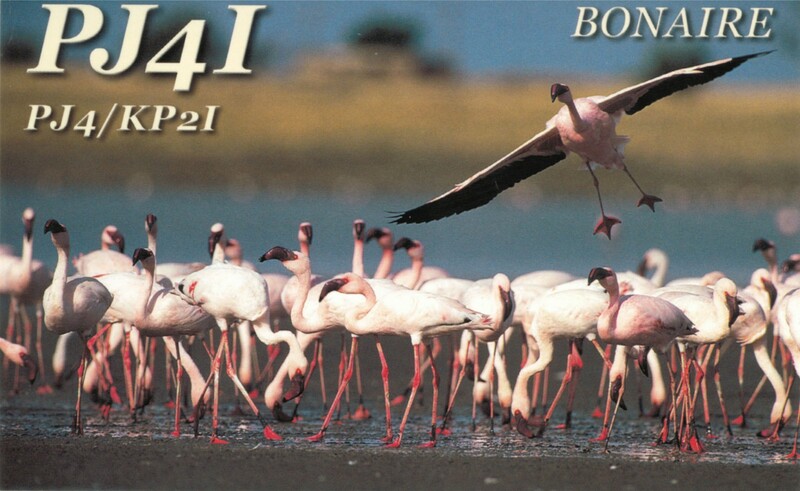 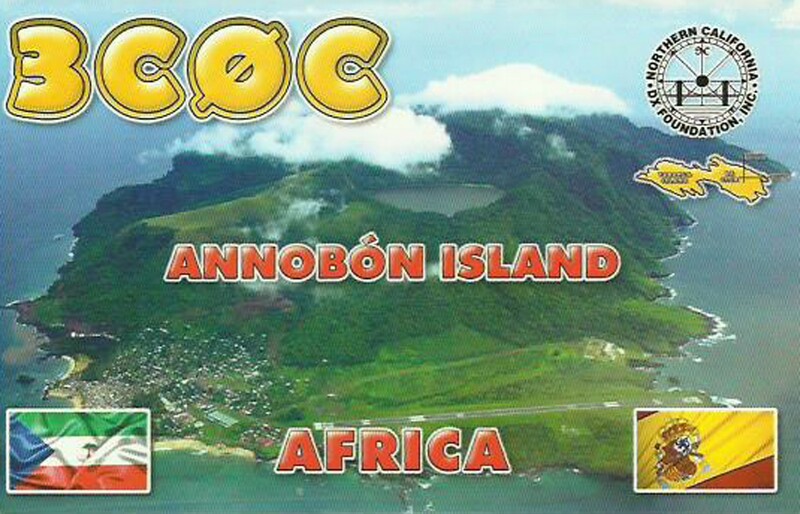 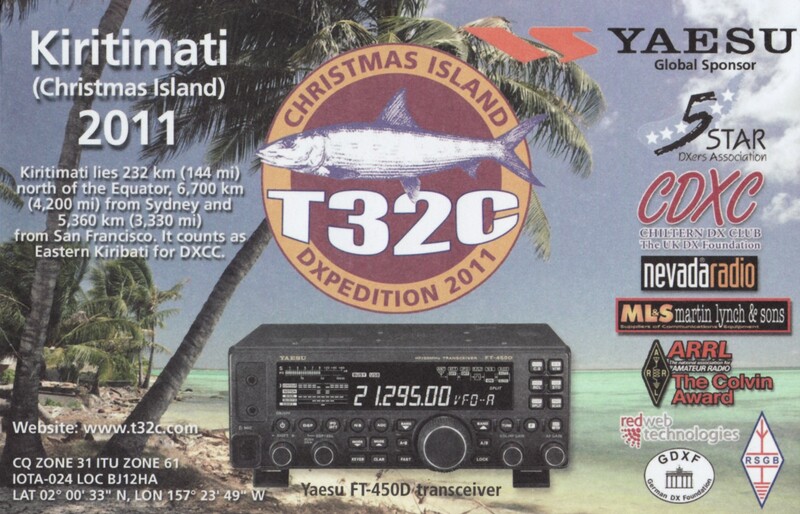 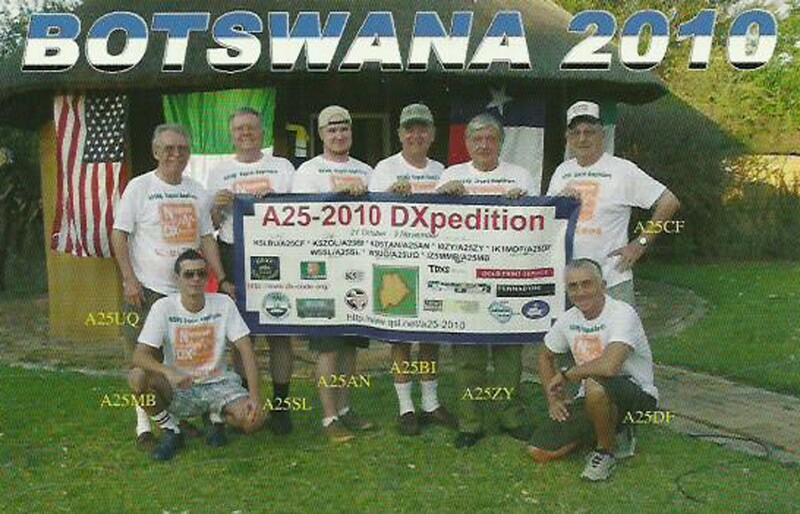 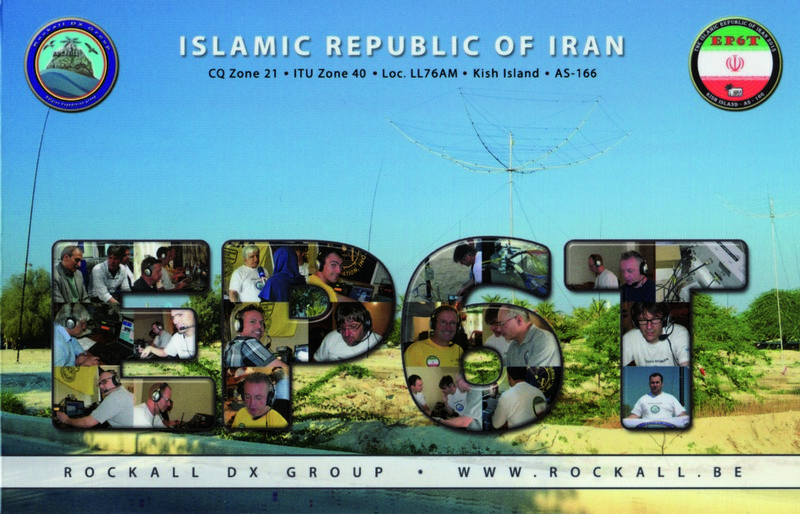 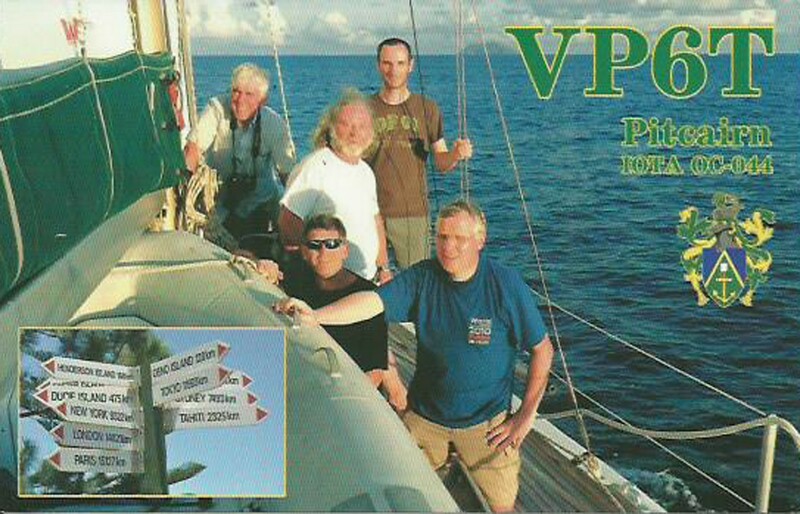 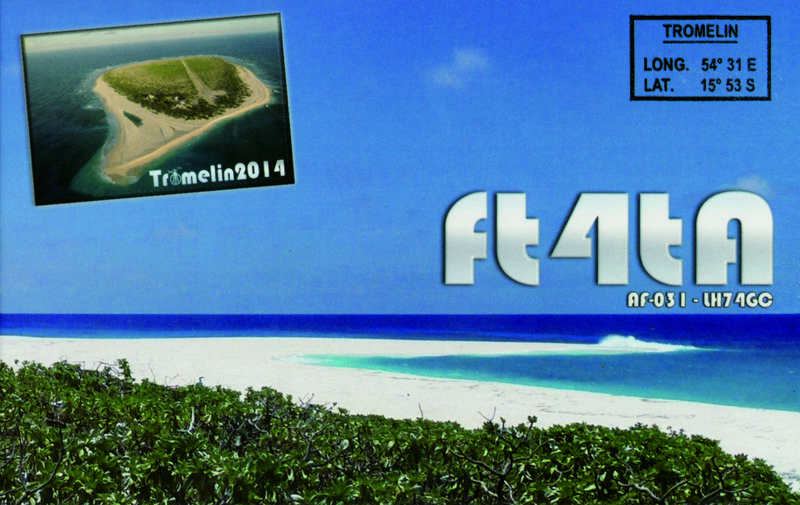 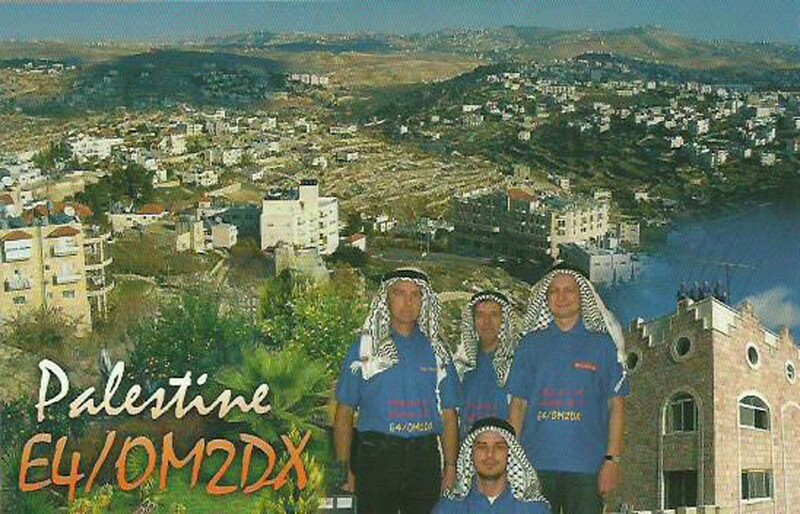 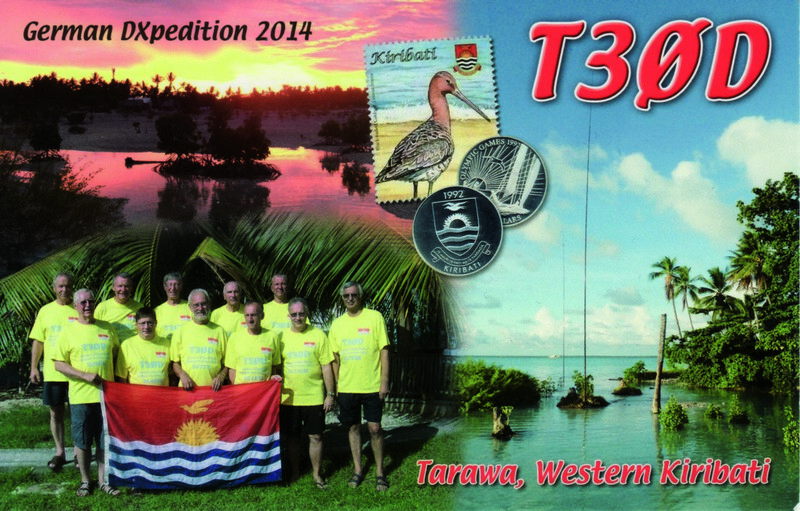 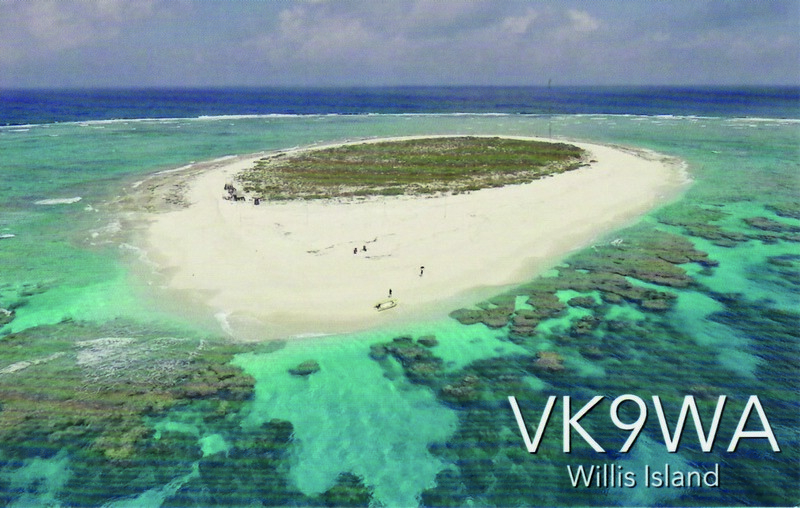 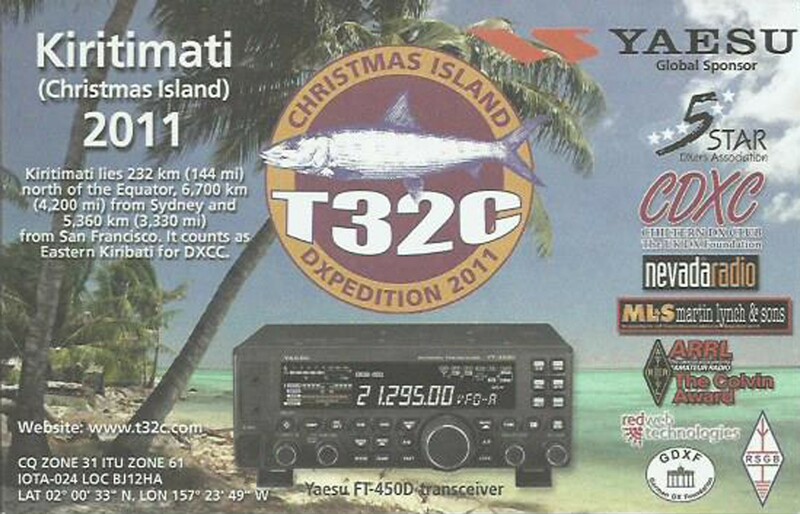 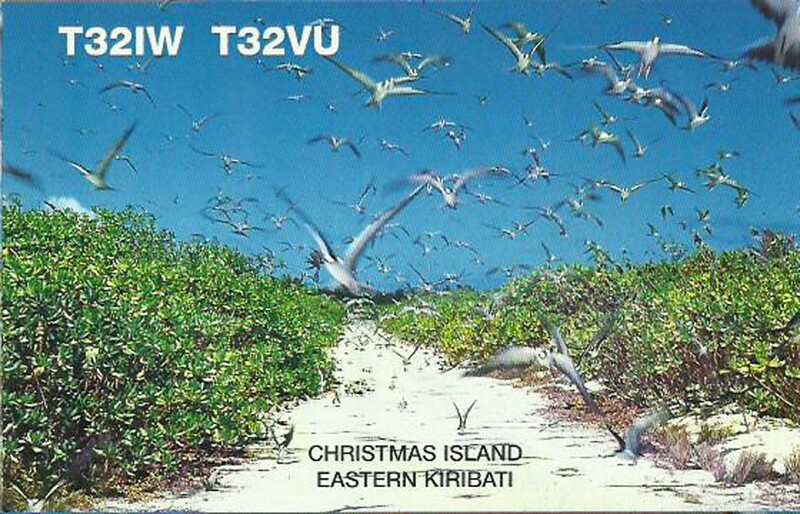 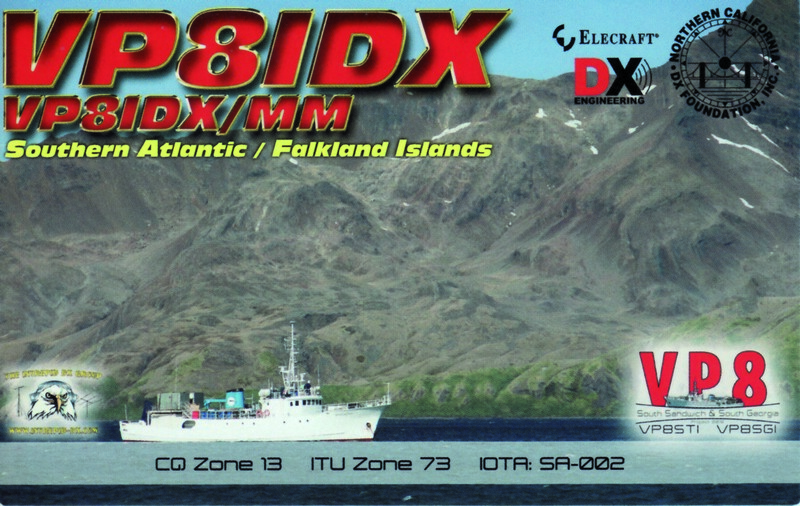 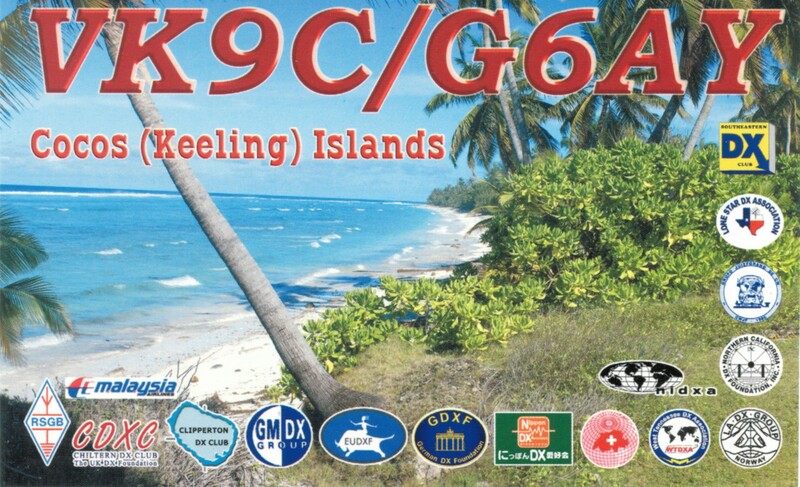 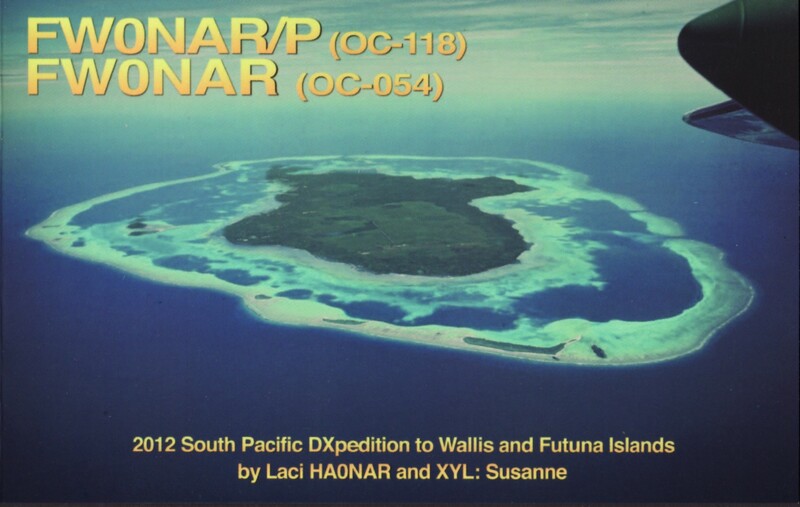 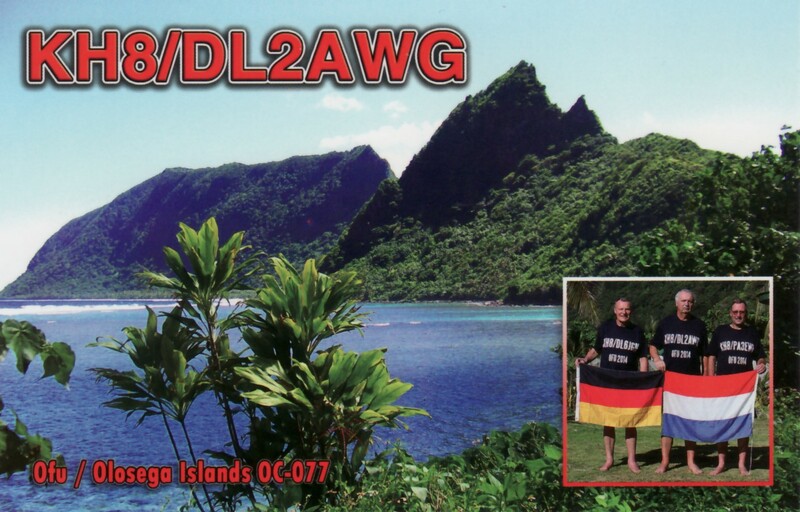 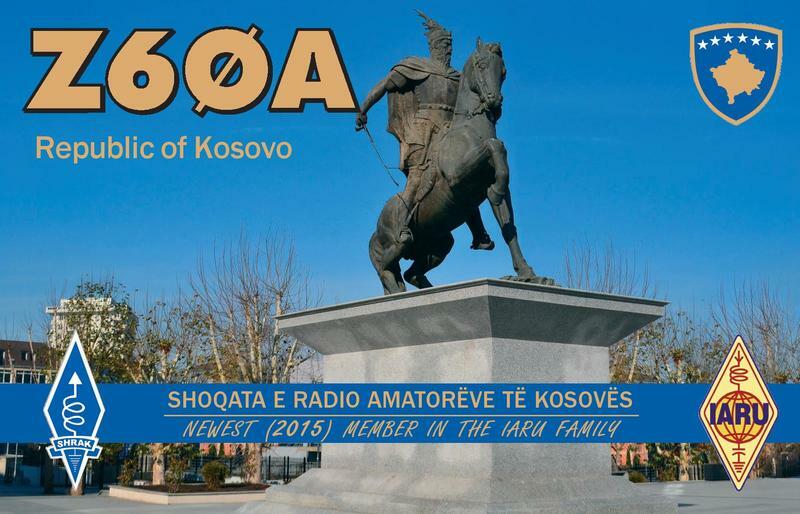 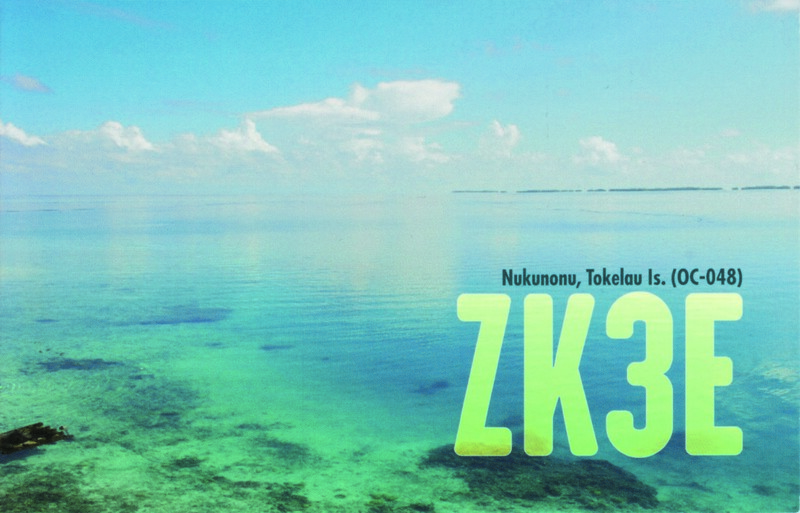 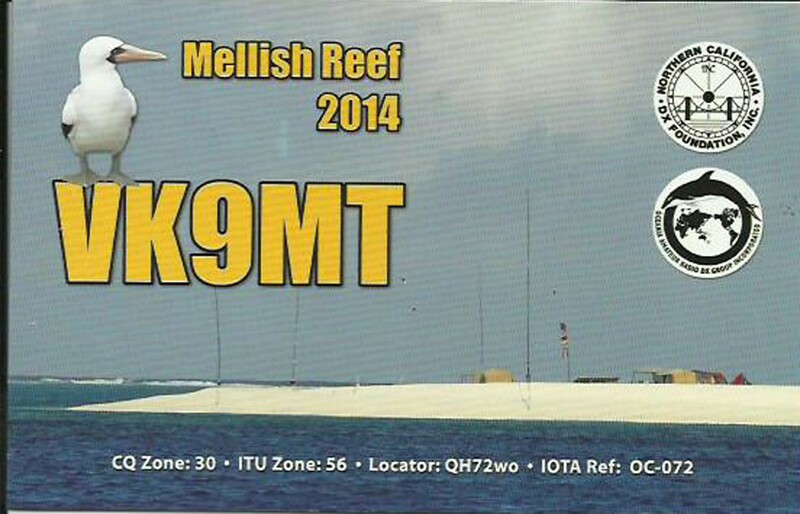 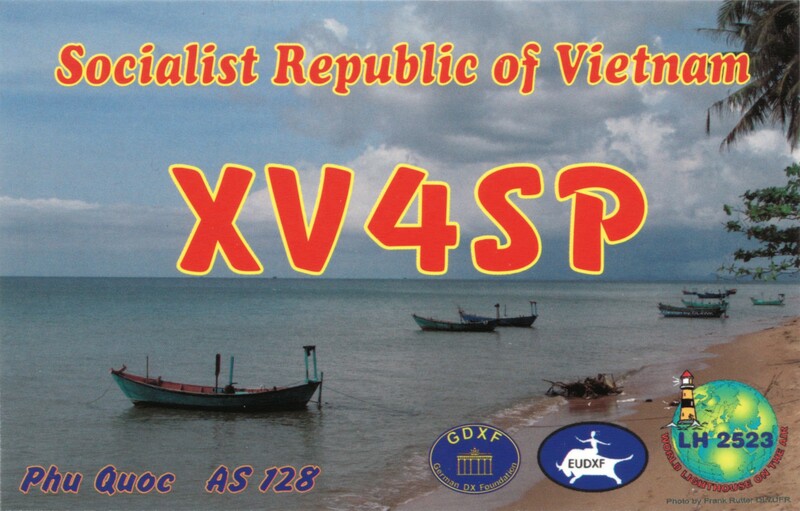 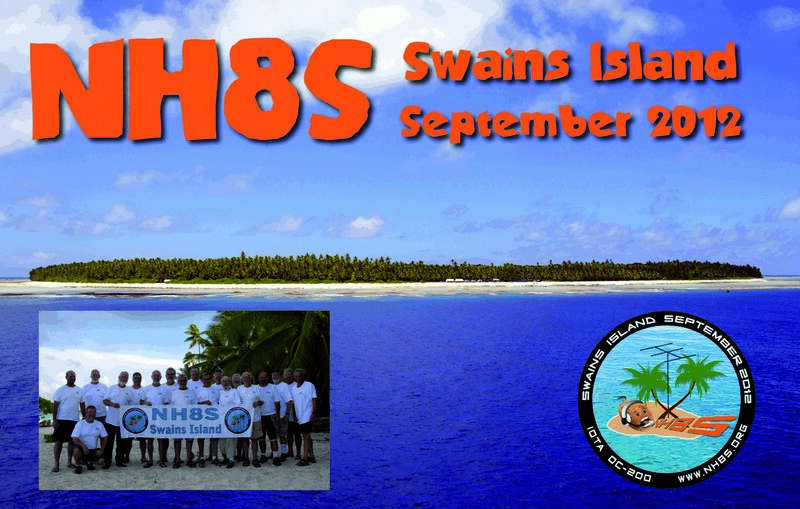 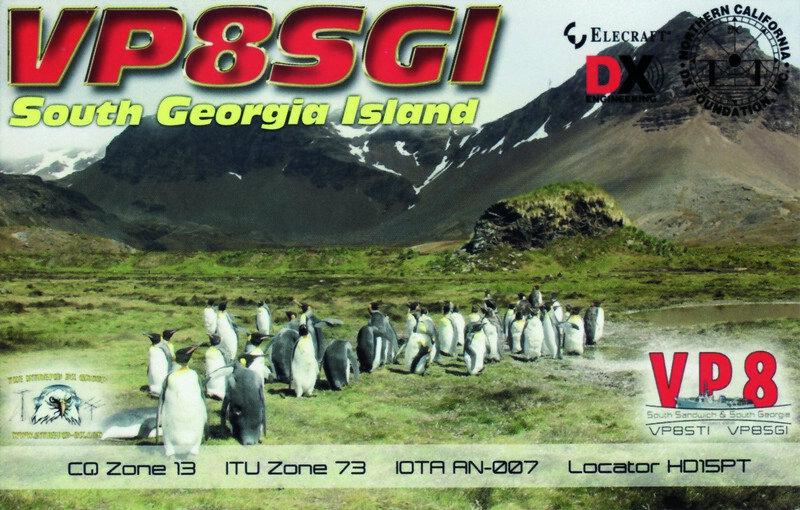 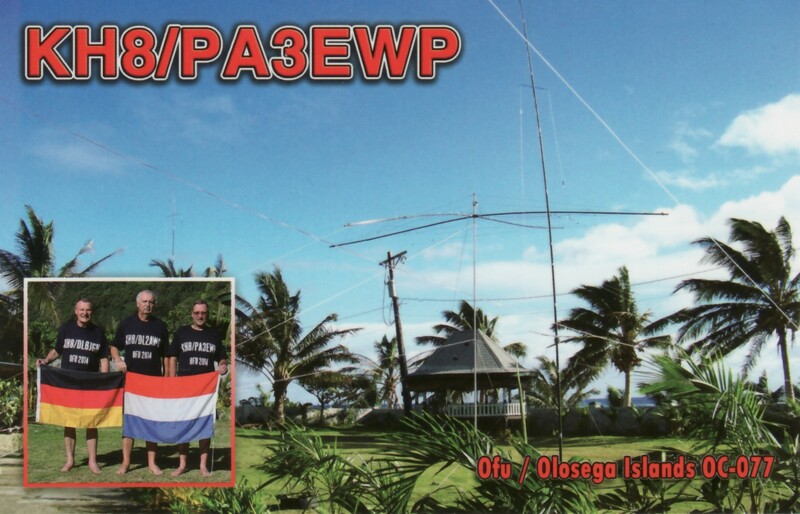 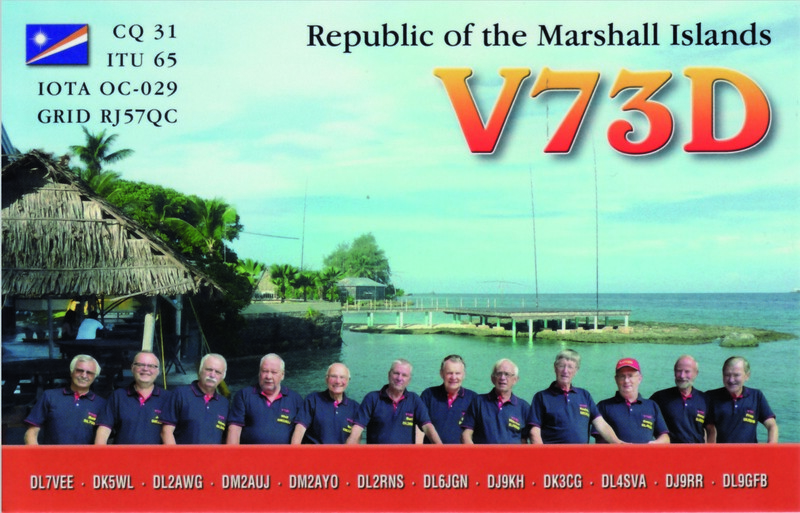 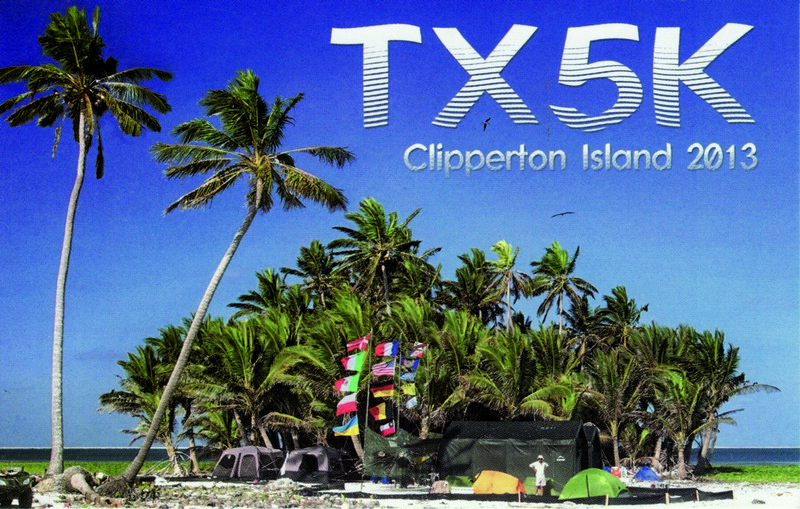 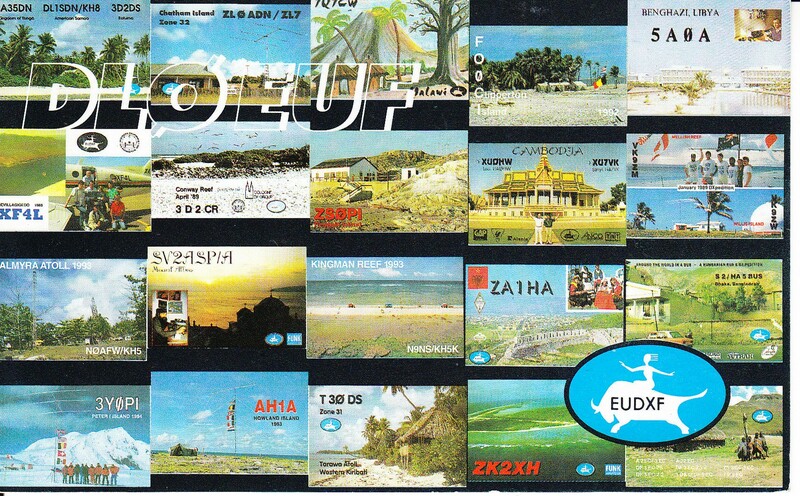 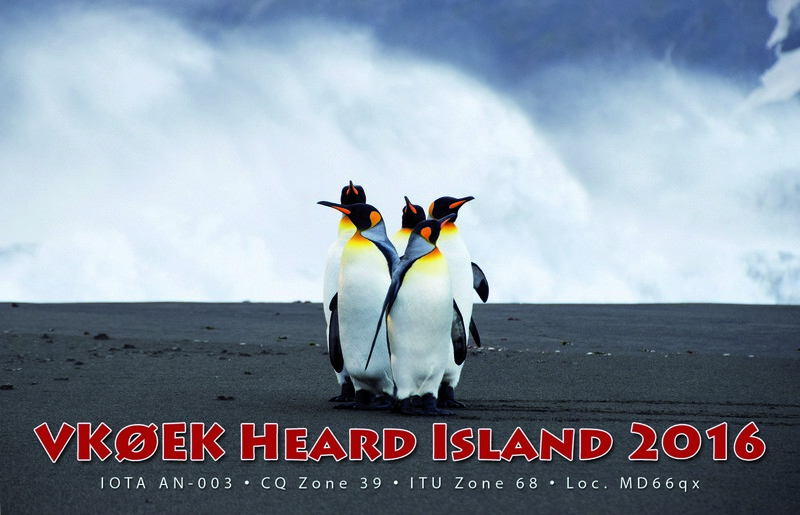 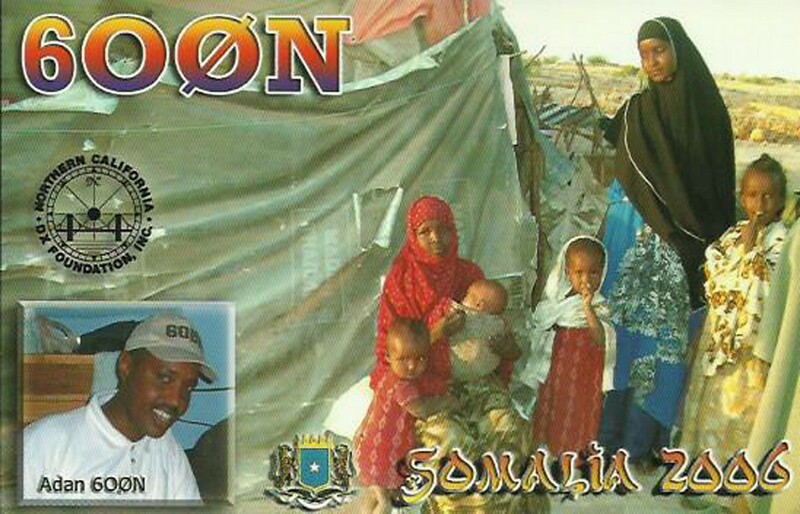 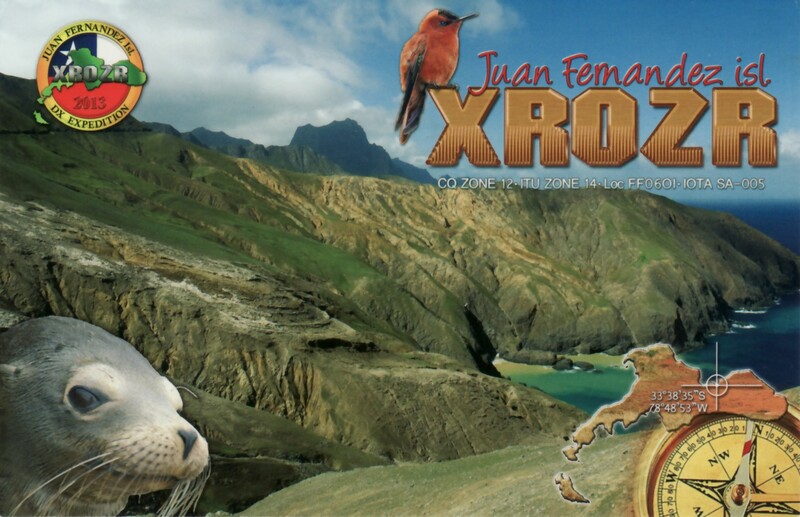 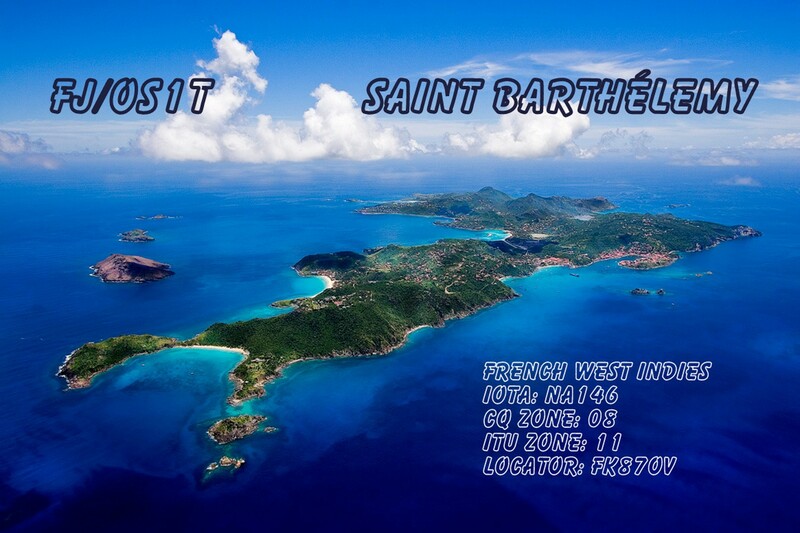 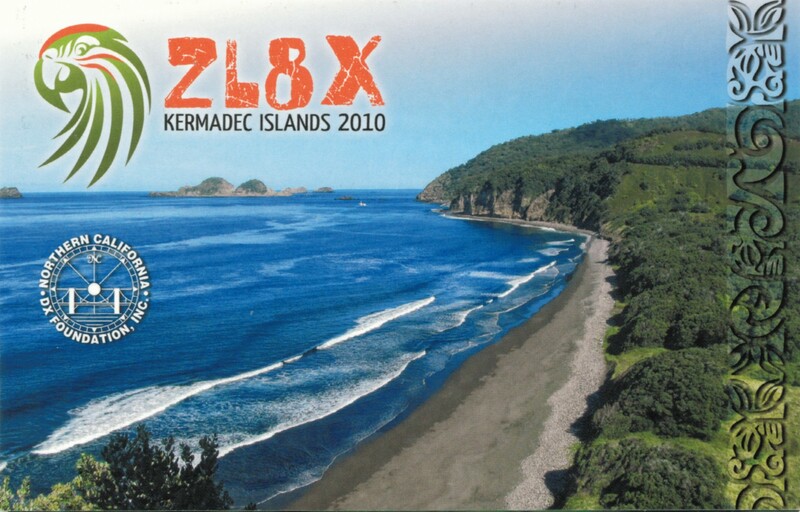 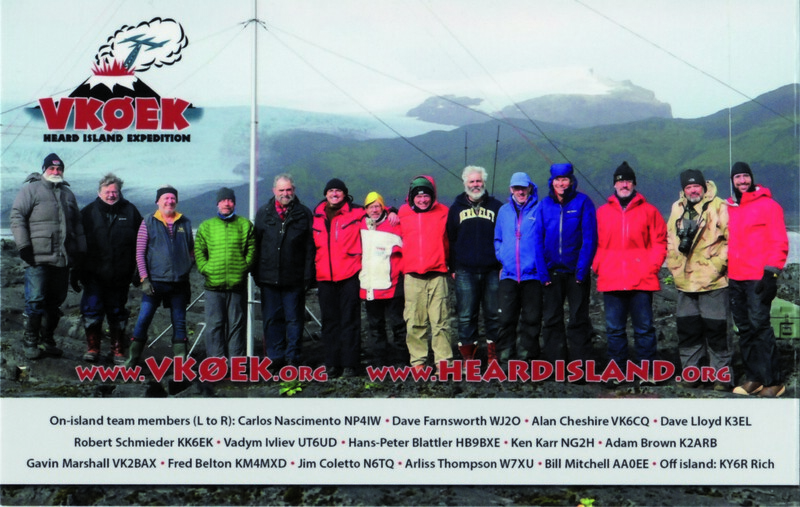 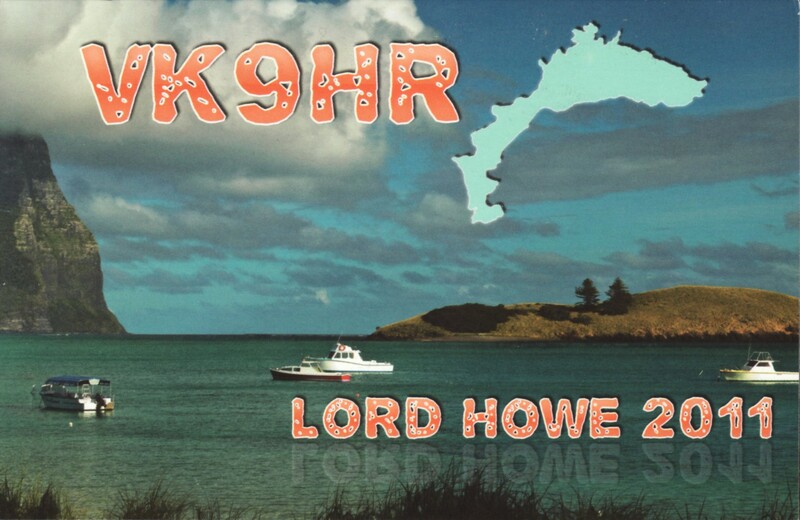 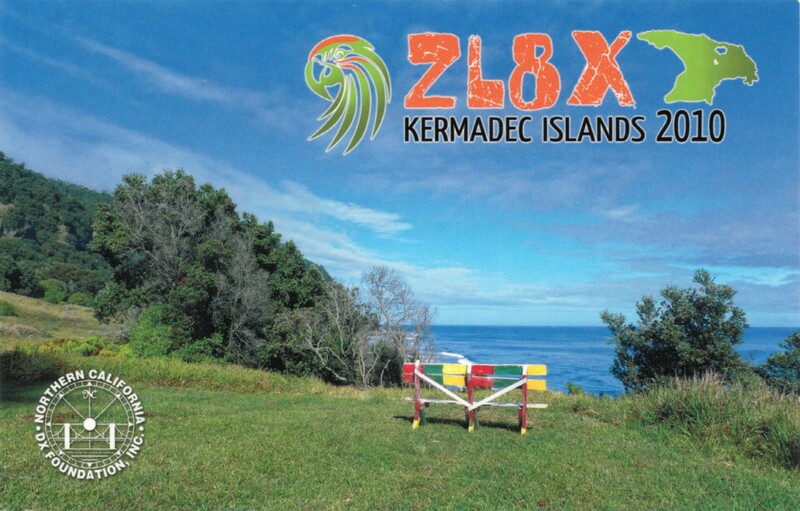 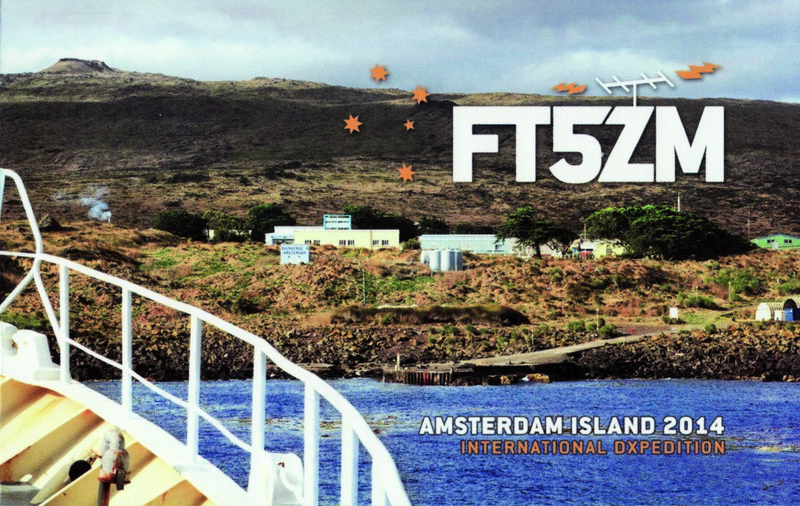 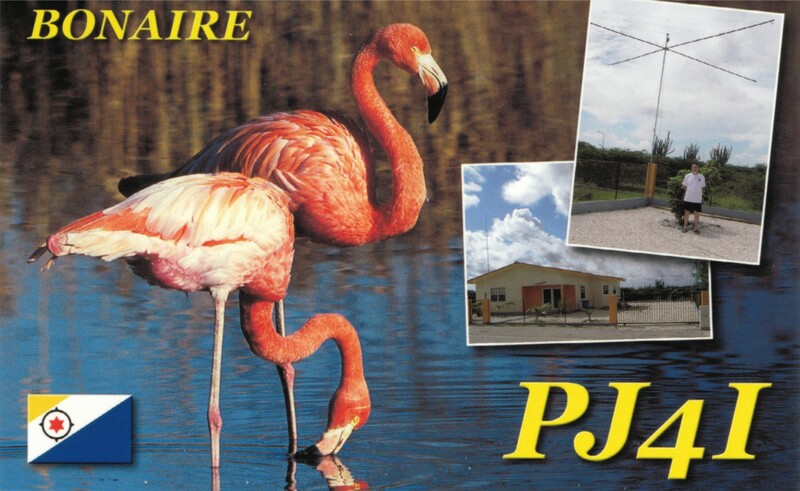 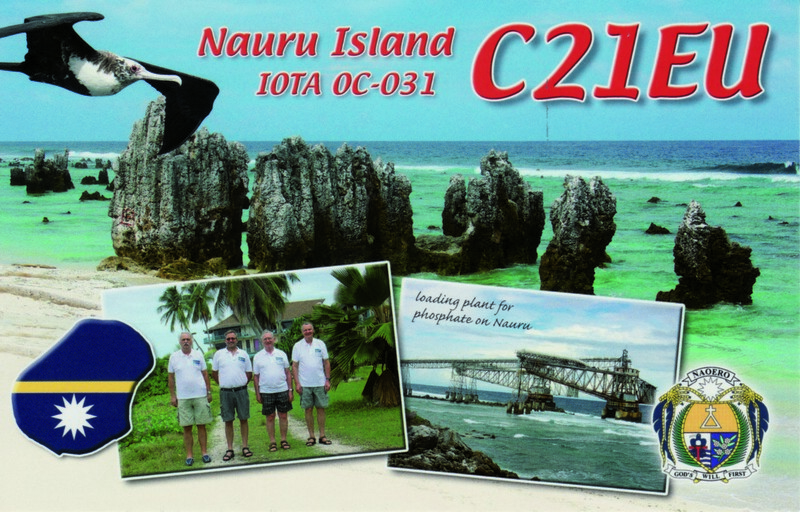 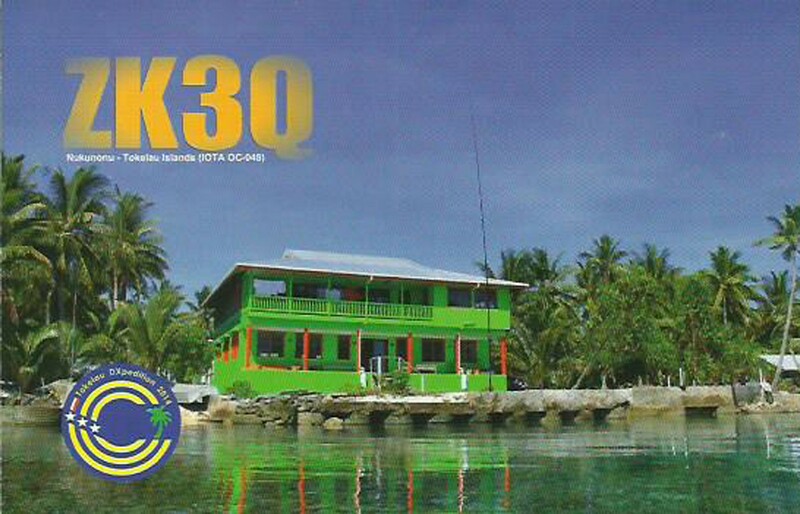 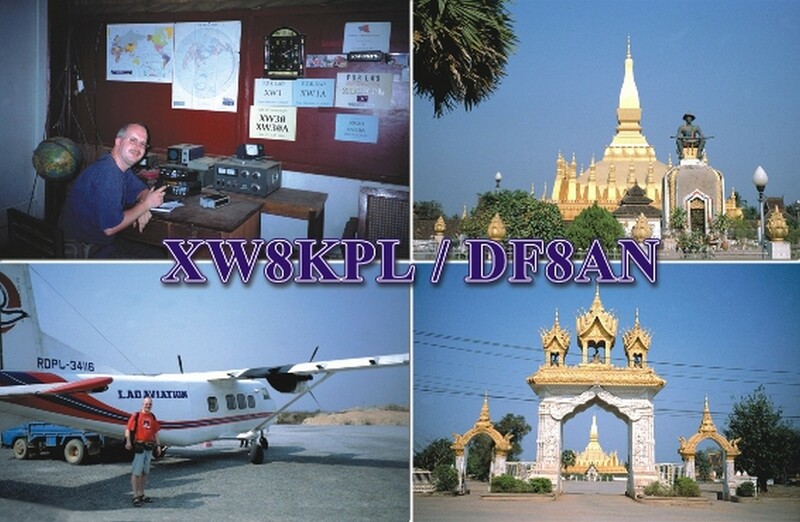 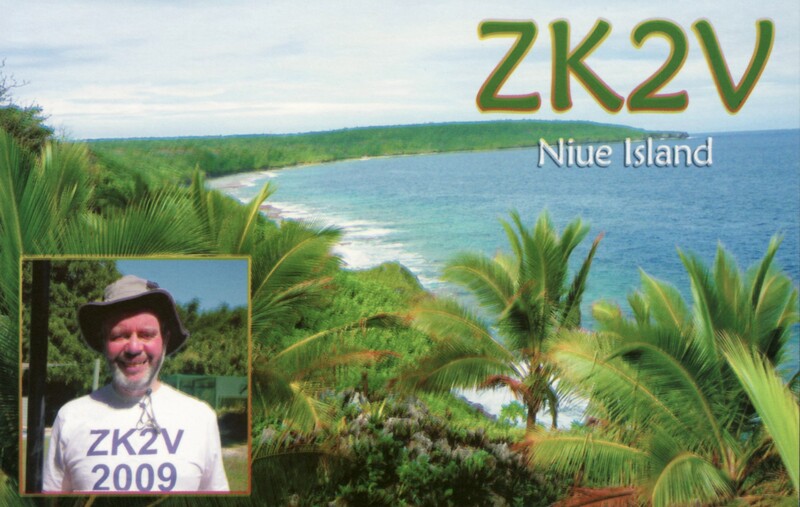 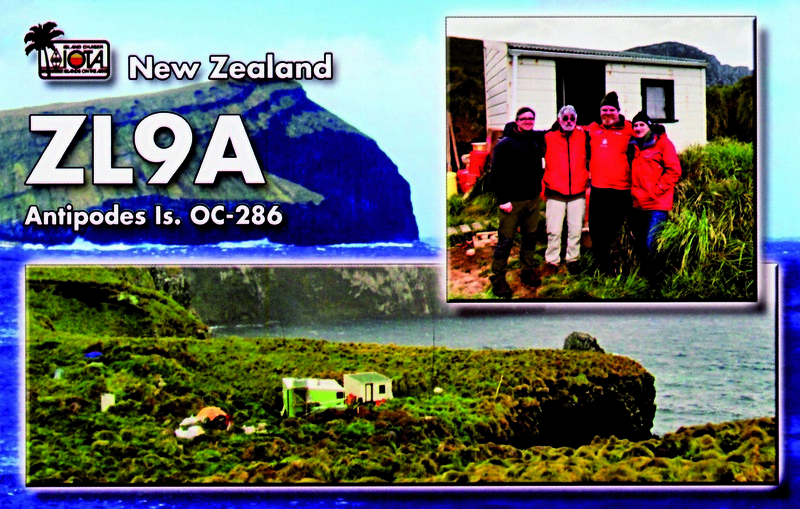 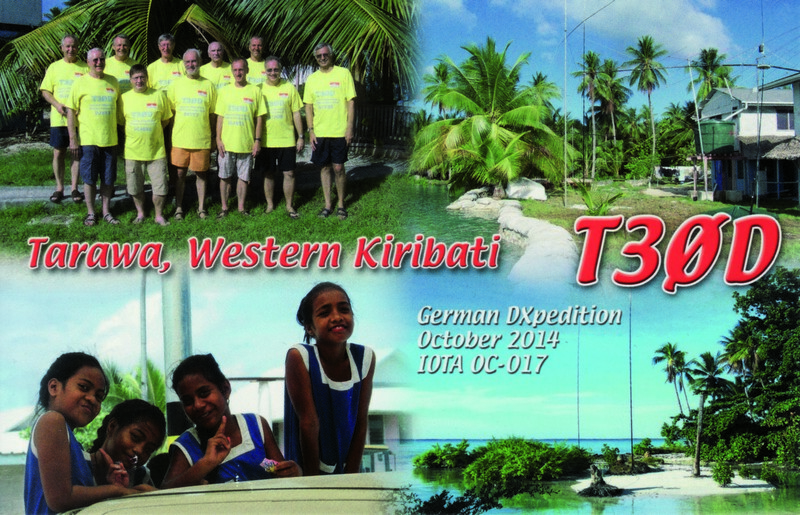 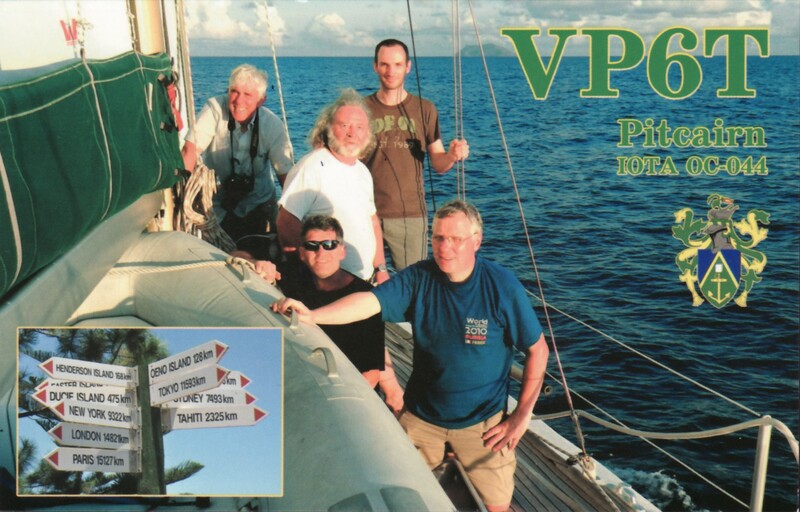 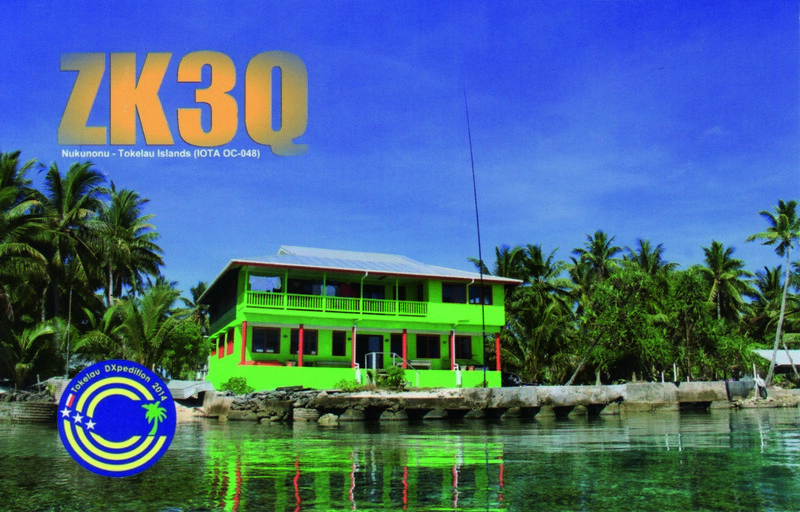 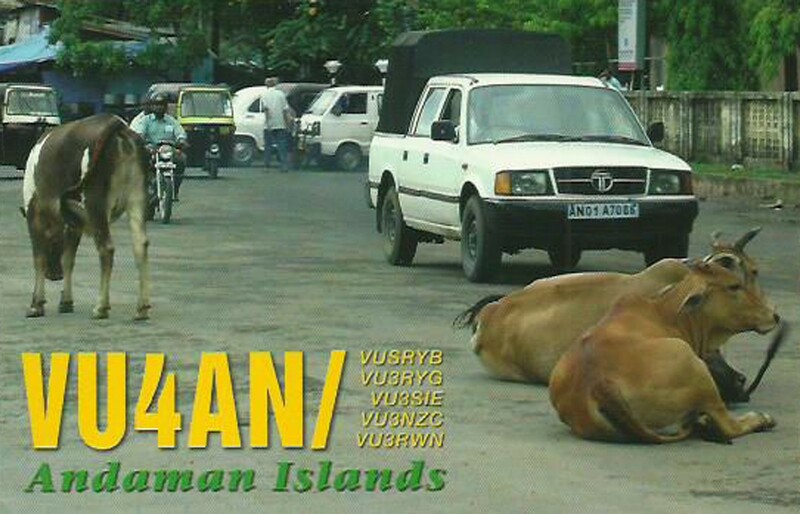 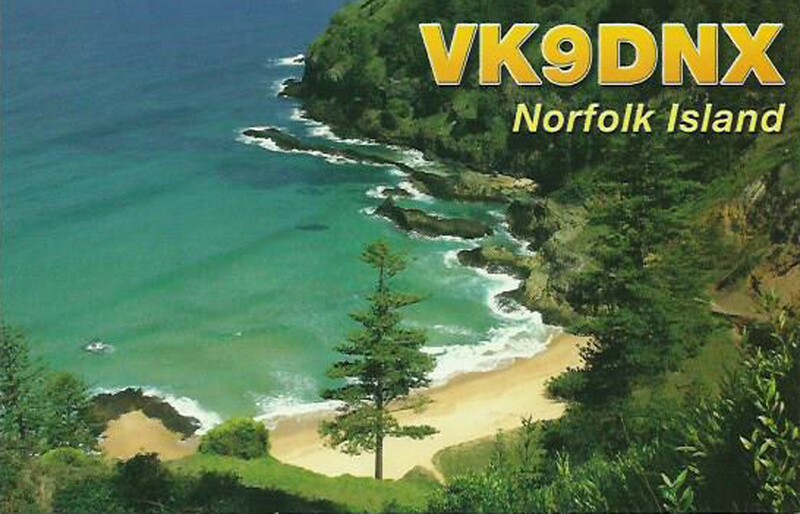 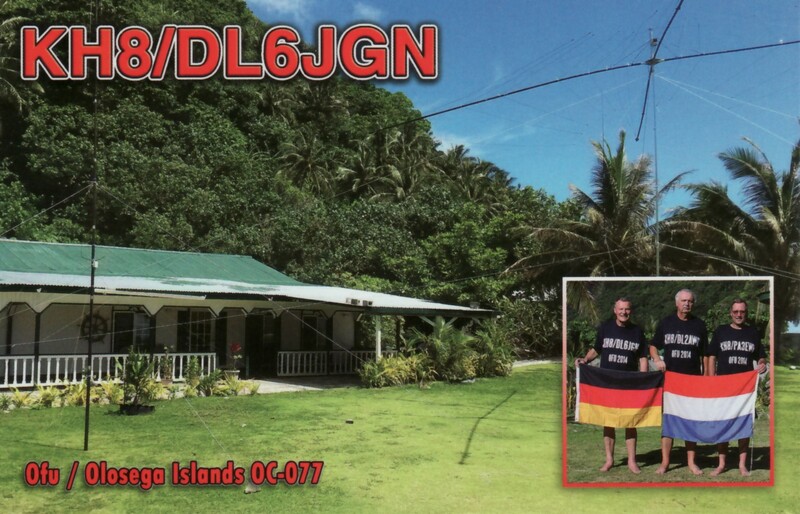 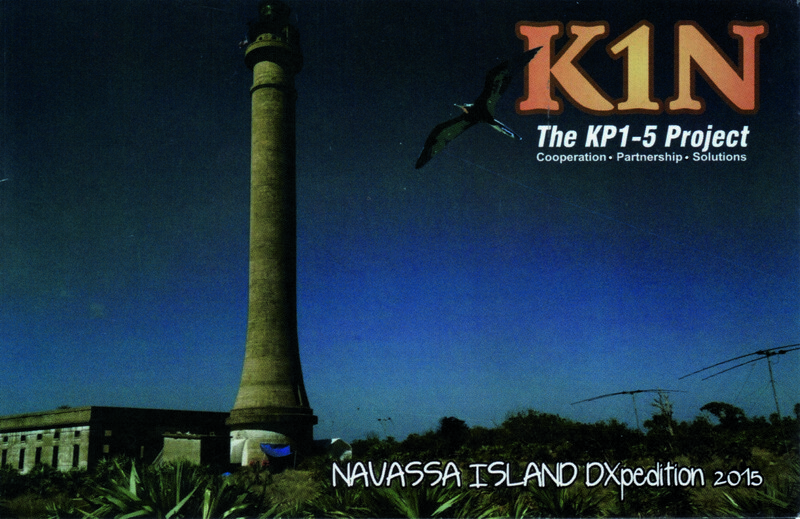 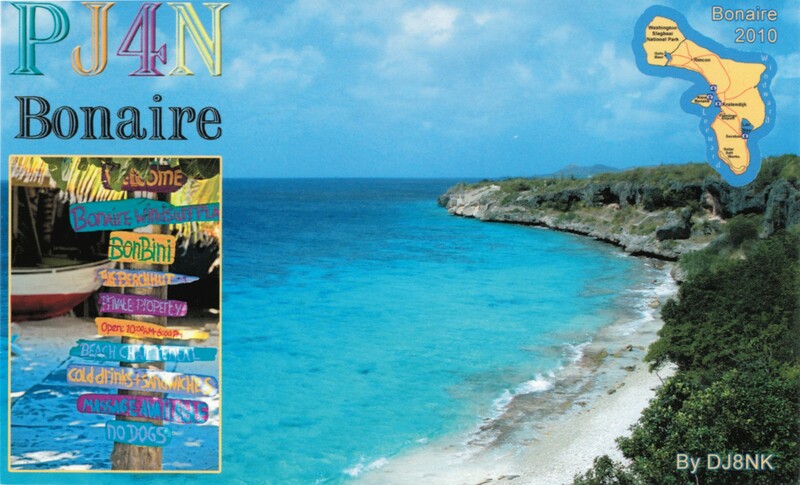 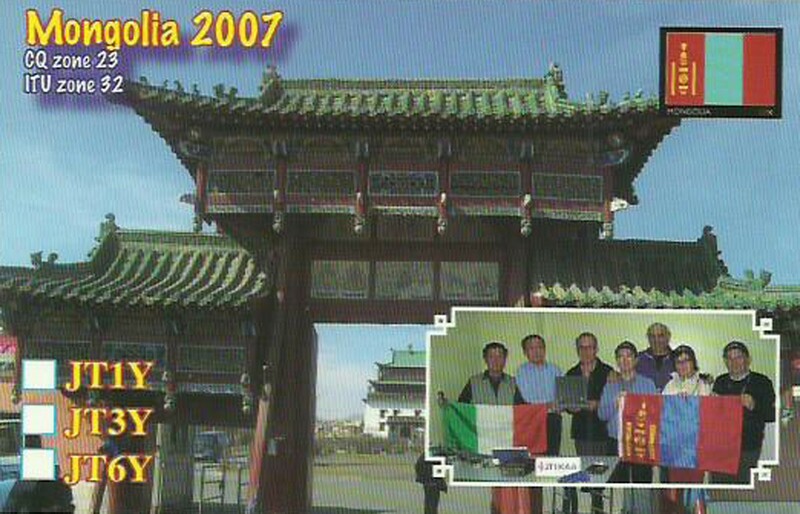 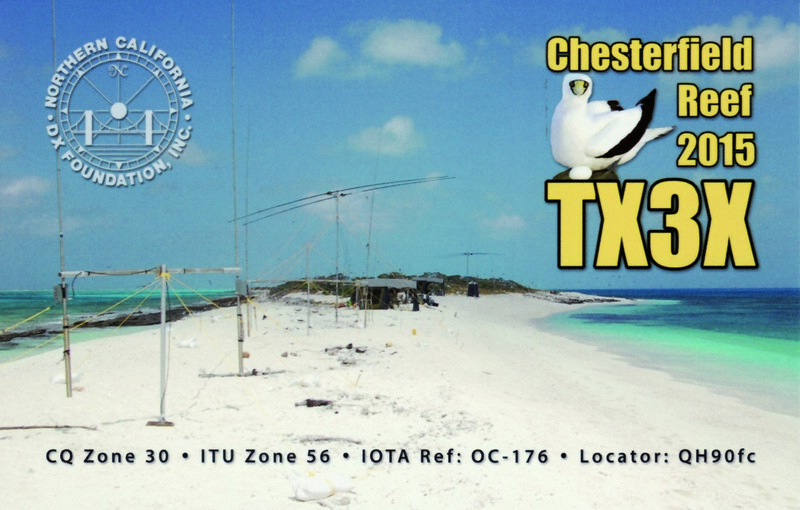 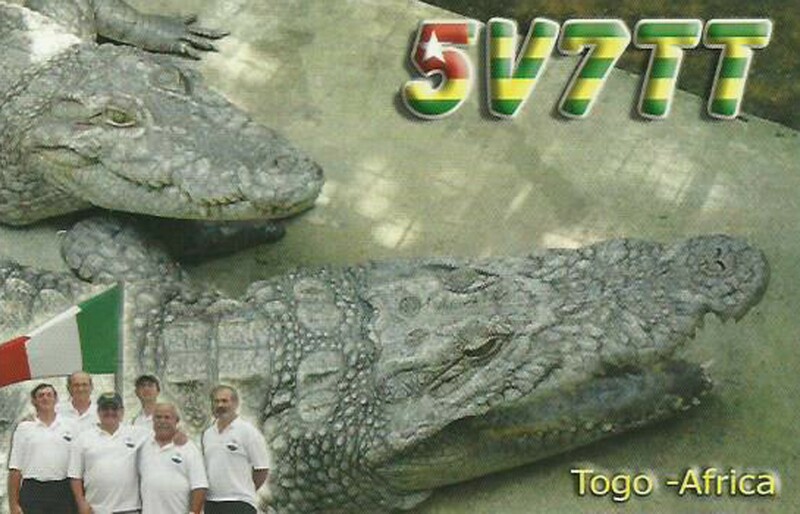 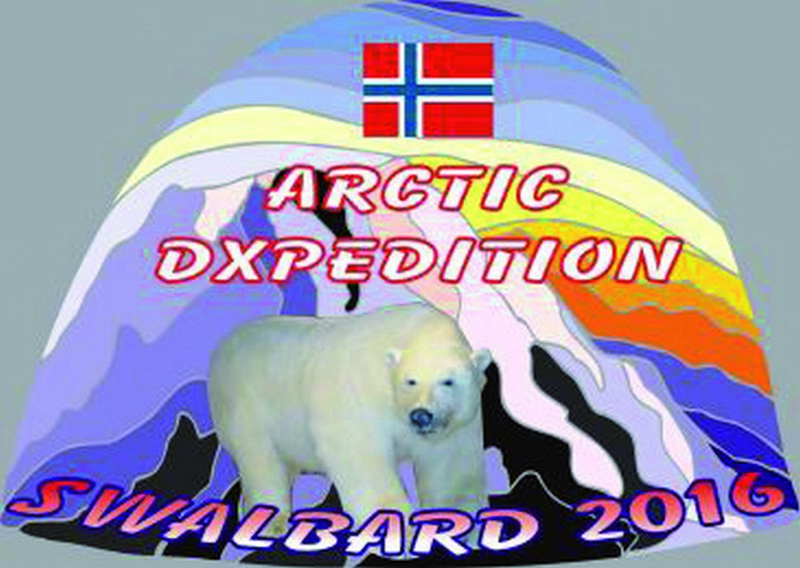 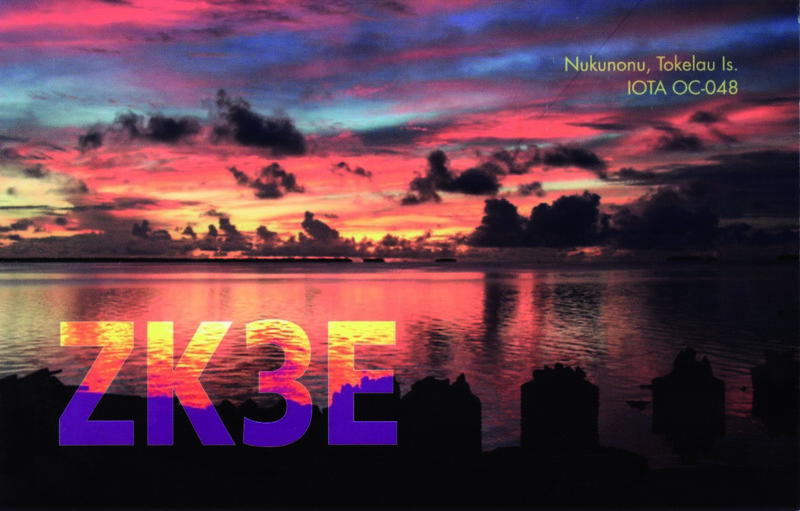 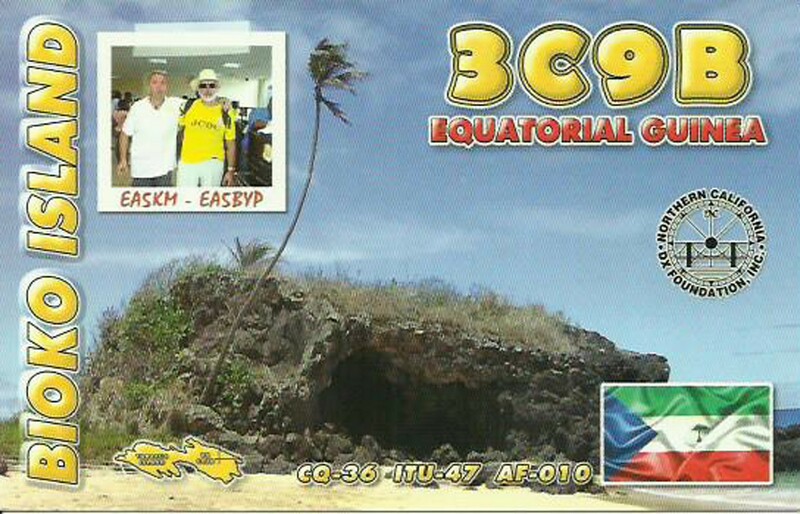 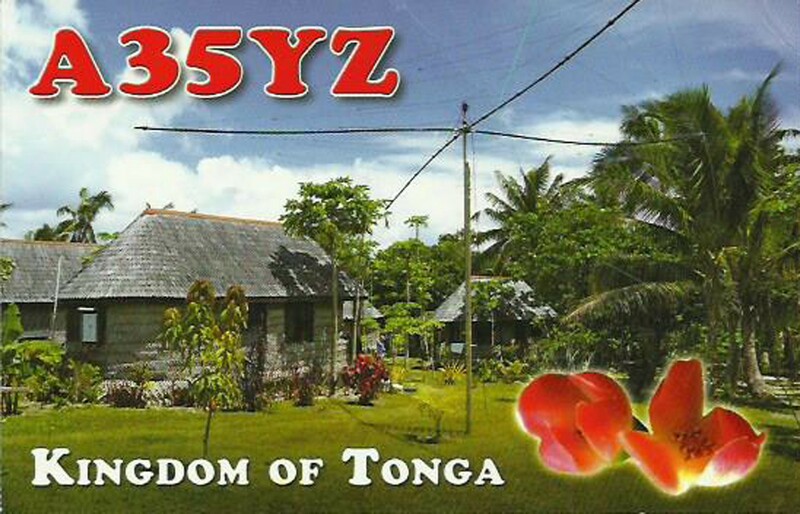 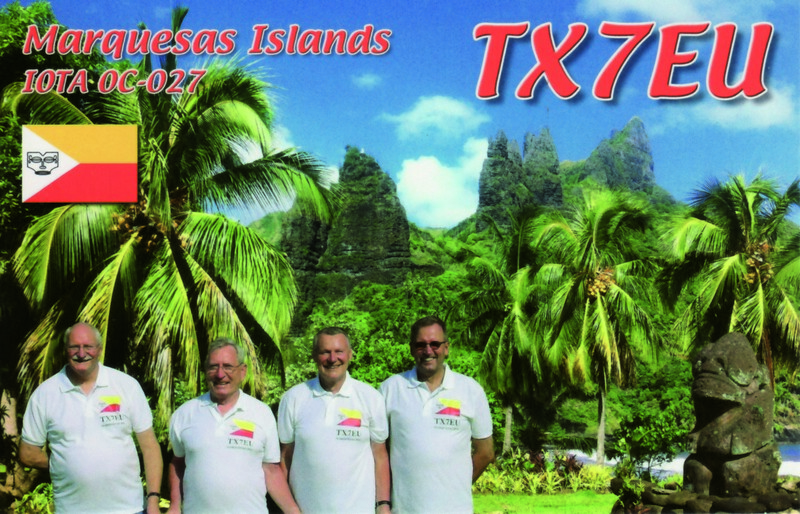 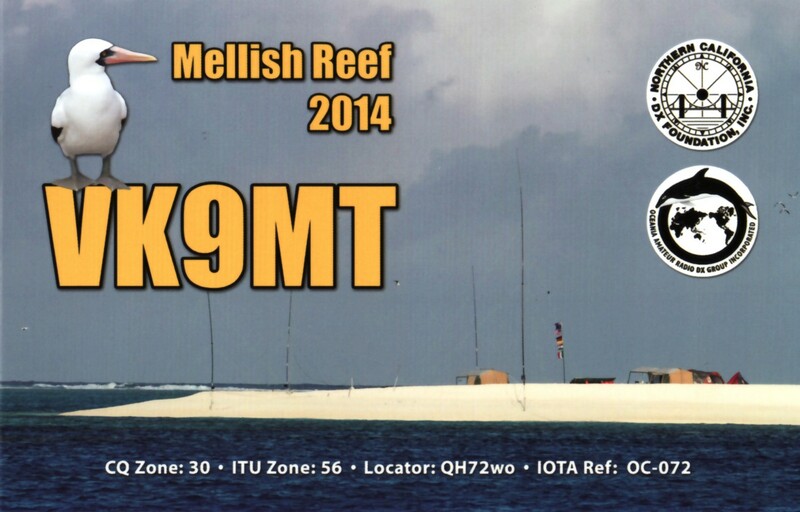 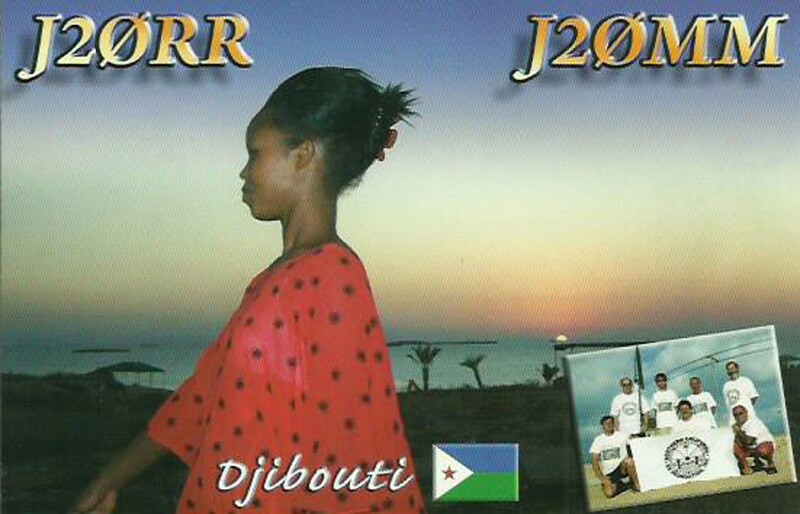 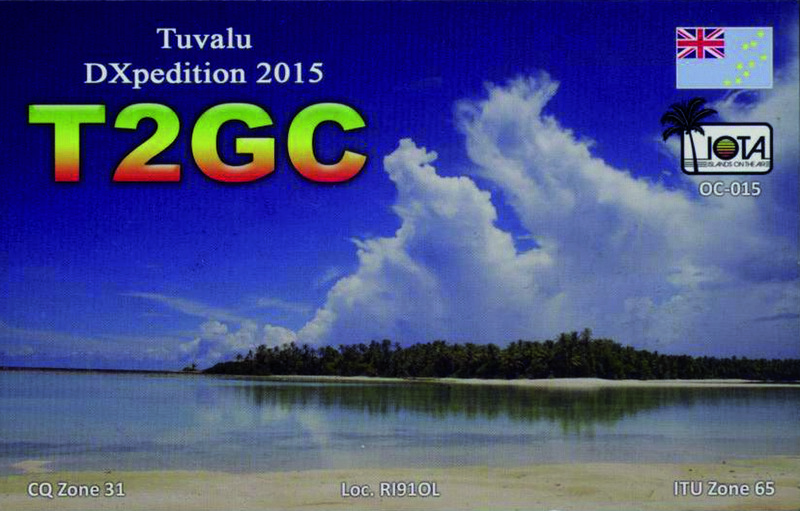 With 388 DXCC entities confirmed (deleted included) he is one of the leading DX-ers. 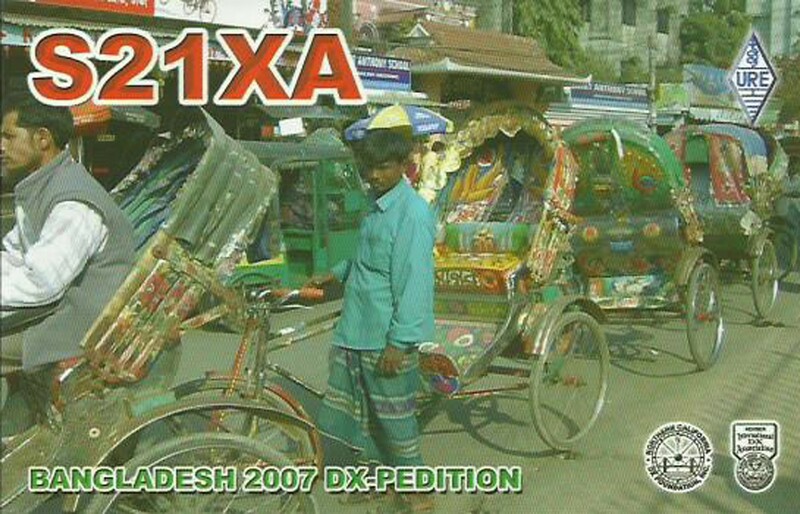 It seems that chasing DX keeps him young. 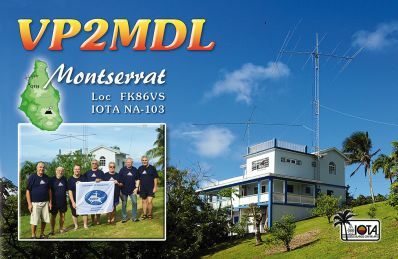 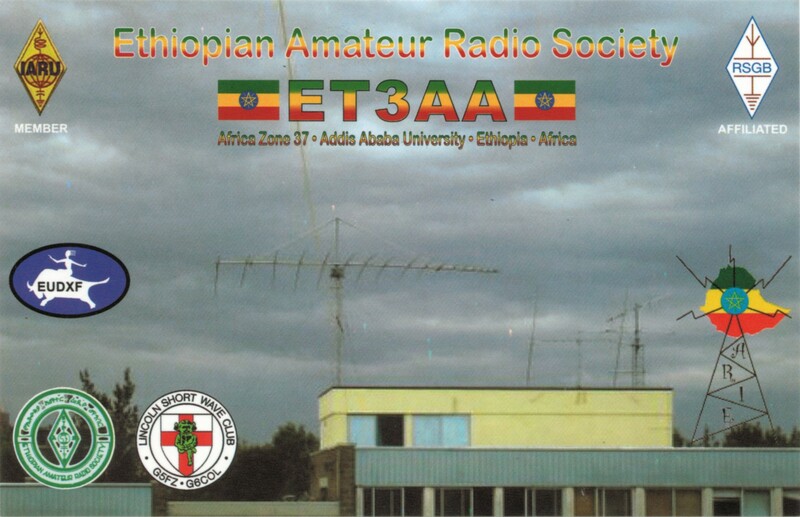 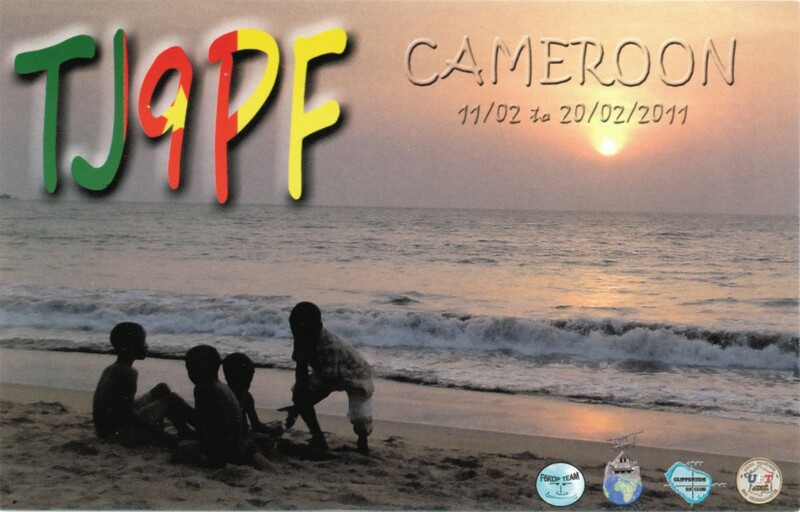 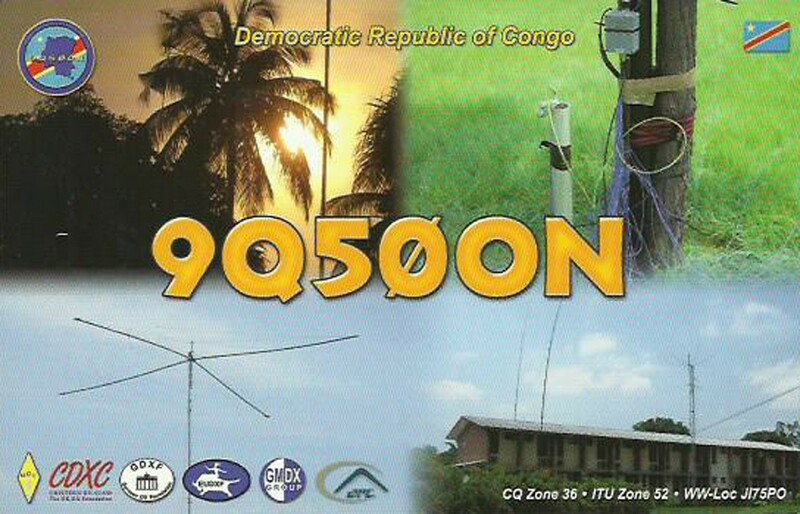 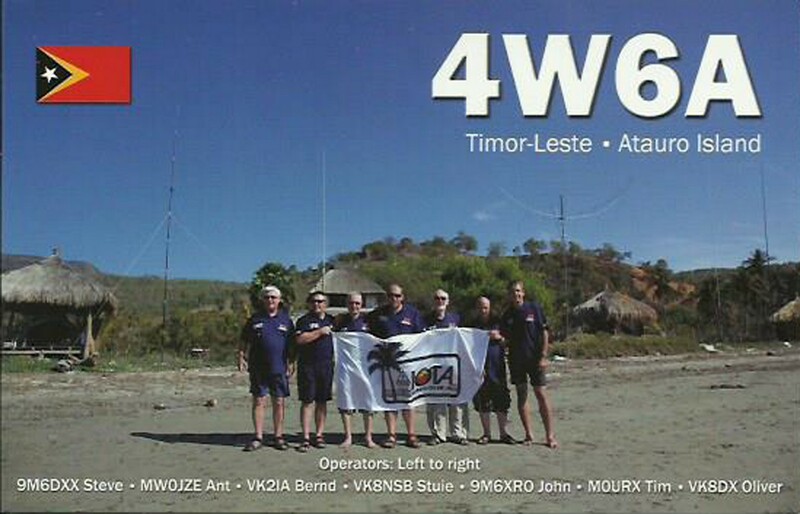 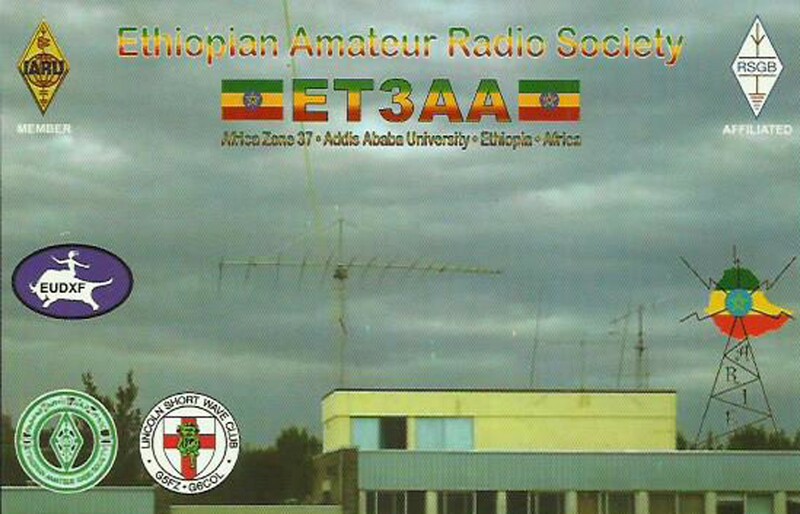 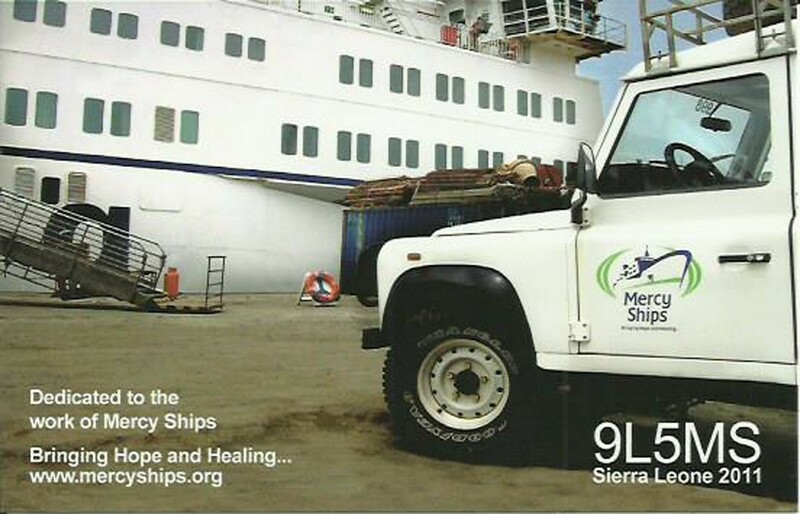 Ivan has also been on the other side of the pile-up operating from French Equatorial Africa as FQ3AT, French Cameroon as FQ3AT/FE, Cameroon as FE3AB and French West Africa as FF8AG. 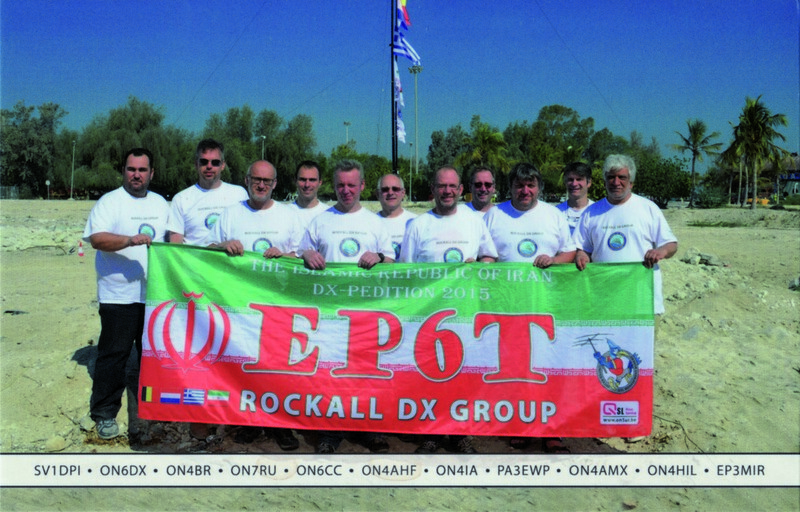 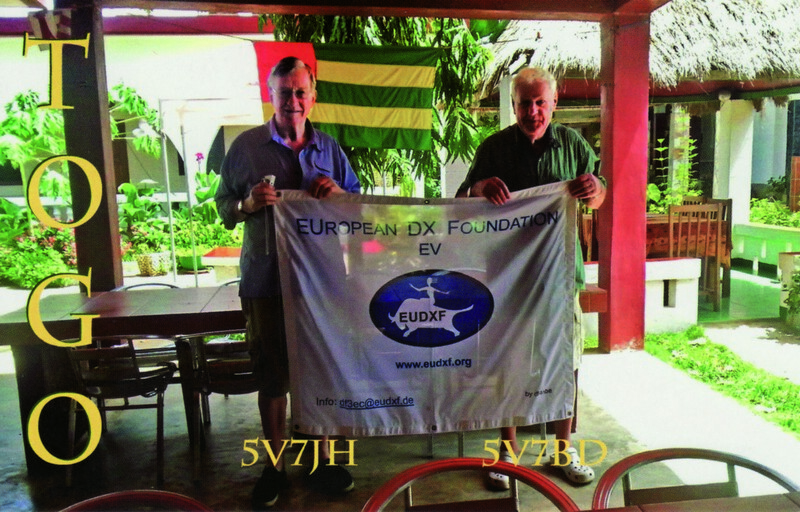 Note the EUDXF Membership Certificate on the right.